G Dragon Crayon Обои. 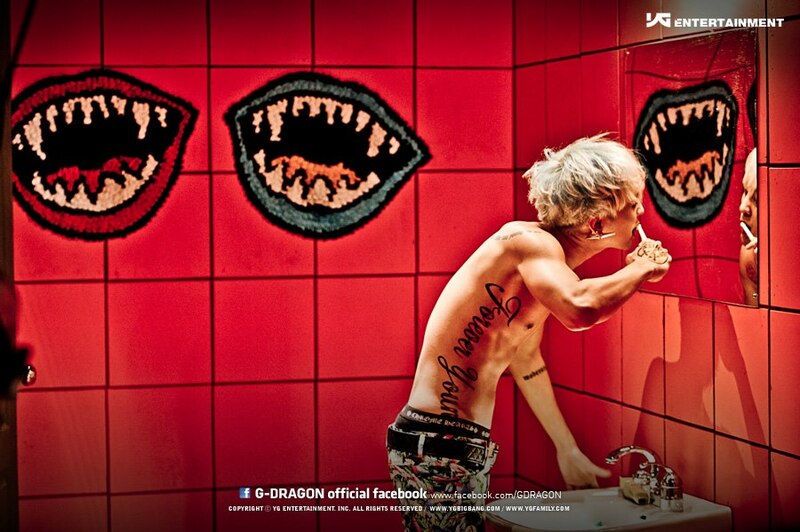 GD Official Crayon Promo фото. HD Wallpaper and background images in the G-Dragon club tagged: gdragon gd jiyong kwon kpop big bang cute. This G-Dragon photo might contain уборная, туалетная комната, санузел, ванна, and ванная комната.